Hosts Jake Jeffrey and Mike Stubbs will take a look at a brawl in University hockey that is making headlines. They’ll be joined by AOHL’s Victor Findlay to talk about the situation, and how it’s being handled. The guys will also hear from Firebirds’ captain Ty Dellandrea about what has been an up and down season in Flint. Mike and Jake also share some of their thoughts on the race for the number one draft pick, and how this year it’s particularly interesting. 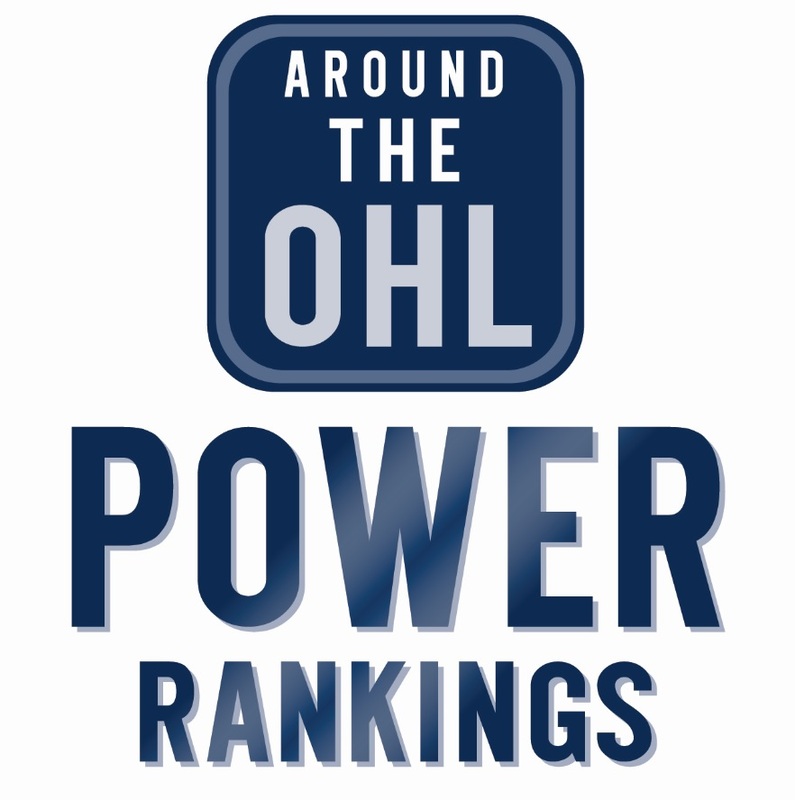 Tags: Around The OHL, Flint Fiebirds, OHL, Ty Dellandrea, USPORTS. Bookmark the permalink.